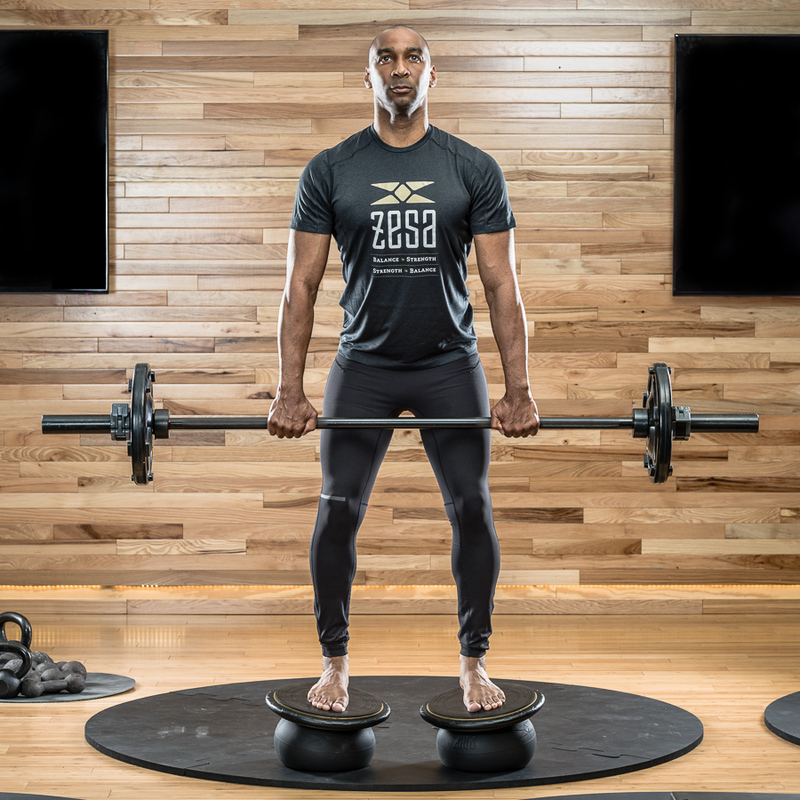 Nothing will convince you to incorporate ZeSa into your workout more than a trip to our Fitness Studio on Washington Avenue in downtown Minneapolis. Using ZeSa Activators is the best and only way to fully understand both instability training, and ZeSa’s revolutionary approach to fitness. Come visit our gym now and see for yourself how our patented Activator works to help you achieve the highest level of fitness possible. We want you to experience the magic of ZeSa and the amazing effects and results it has on your body. 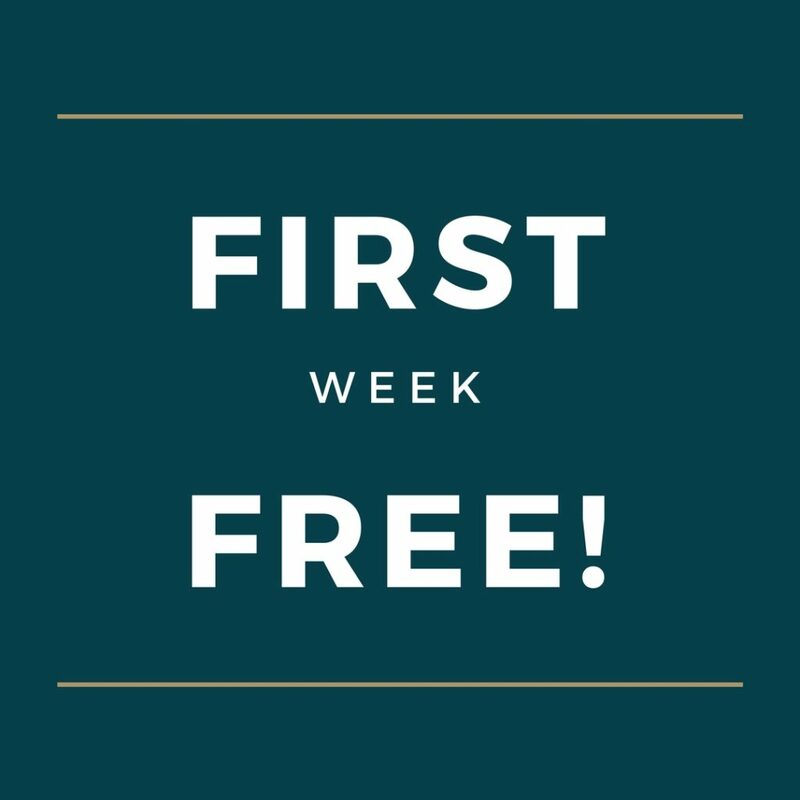 In addition to our optional free Intro Class, we’re also giving new customers one week of ZeSa classes on us! We offer all police, firefighters, and military personnel a 20% discount on all regular priced memberships and class fees, with the presentation of a valid ID. This 20% discount is also offered to all full-time high school or college students. This 30-minute class is designed for anyone who wants to learn what unstable training is all about. Give our ZeSa activators and initial postures a try by joining us for this free, no commitment, introductory class. If you desire to gradually build and improve your balance, strength, endurance and flexibility, all of which are so important for day to day activities and functional movement the Balance Builder is for you. 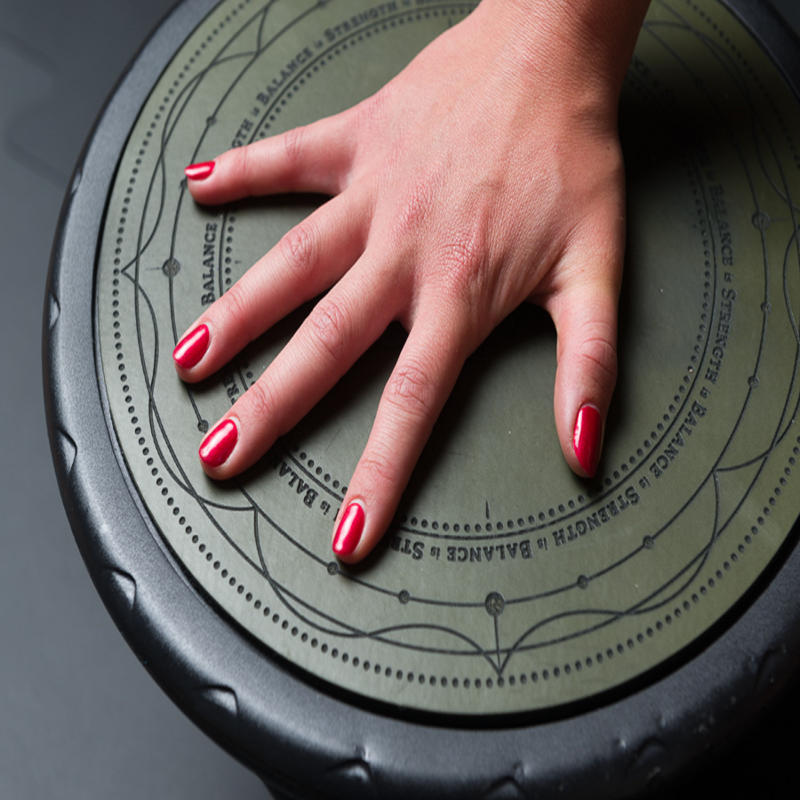 We start with either the Stimulator (foam base with decreased instability) or the first level Activator and move through the progression, improving your reaction time and coordination while building muscles and stimulating your neurosensory pathways. The Balance Builder is sessions are either private sessions or small group training, and you can contact Cindy@zesafitness.com for more information or to schedule a session. Whether you’re a novice or an advanced yogi, you’ve never experienced a class like this before. This class is designed to improve all of your yoga postures with the option of the incorporation of our unstable Activators in portions of the class. This class uses no weights and no prior ZeSa experience or yoga experience is necessary. We supply the large, heavily cushioned mats to enhance your yoga experience. Burns more calories with low impact cardio intervals. ZeSa Cardio Boxing will give you an incredible full body workout that’s fast and effective with a heavy emphasis on FUN! Sports scientists agree that cardio-boxing is one of the best forms of exercise, as it conditions the total body and provides a complete workout for your cardiovascular and endurance systems, which will not only give you increased stamina, but also increased strength. ZeSa’s Cardio Boxing Class is taught by Pro Boxer Joe Amouta, and you’ll use hand wraps, gloves and focus mitts (provided) and incorporate hitting and punching to amp up your cardio and strength. Portions of the class utilize the ZeSa Activators for increased benefits of maximum muscle recruitment. This 45 minute class combines the best moves of ZeSa’s signature Power Class together with the fun high intensity intervals of kickboxing for the ultimate body toning/calorie burning/metabolism boosting class. You will still reap the same benefits of core engagement, strength building and toning via incorporation of the ZeSa Activators, together with bursts of cardio kickboxing. This class will not only amp up your heart rate, it will also engage your core at a higher level, while building balance and strength to maximize toning of every muscle in your body. Option to incorporate light to moderate weights. This is an ALL LEVELS class and, as with ZeSa’s other classes, is done barefoot for the best sensory experience and neuromuscular mind/body feedback.